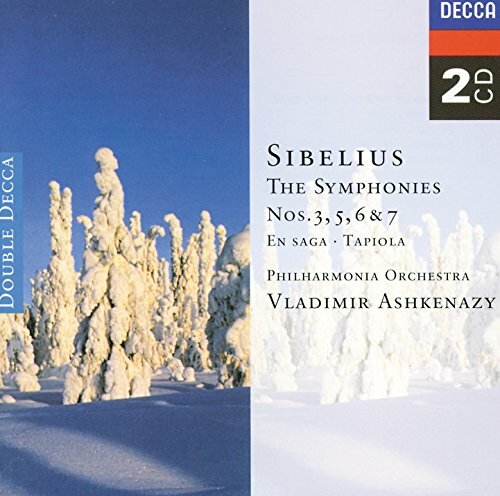 Now enjoying some more Sibelius, this time it's his 5th symphony. I have these in original 78 RPM pressings (surprise! ), and in that form the sound is very good--typical of HMV "society" recordings from that era. 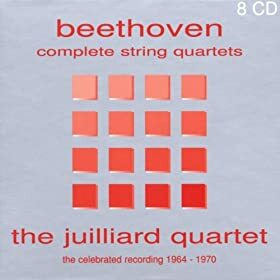 The sets started off as a project aimed at covering all the quartets, but what with the scope of the project and the interruption of WW II it didn't get beyond what you have here. 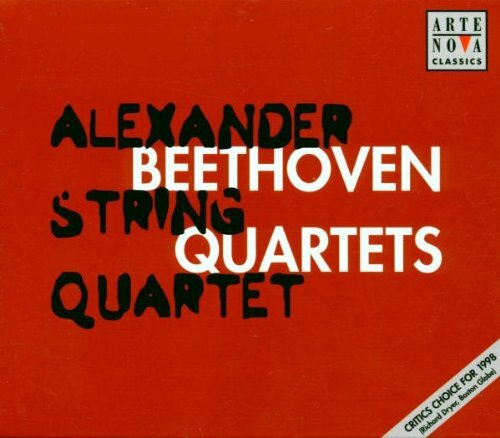 The Pro Arte Quartet was chosen because, although not terribly familiar to most modern music lovers, in its day it was one of the world's foremost chamber groups. If memory serves, the first five volumes were "society" issues and the last three were standard commercial ones on Victor. Each had seven records and contained either three or four quartets. All that said, I really, really like these performances. The playing may not always be as "clean" as more recent sets (although it's certainly by no means in any way sloppy), but the performances have a "God is in his heaven, all's right with the world" quality about them that often is lost in more modern readings. The ensemble has a winning feel of comfortable give and take that yields dependably musical results. I just finished a first pass through the set. I did enjoy it, but if I am being honest the Festetics set is more to my taste. Sure, the sound is much, much better and they play all of the quartets (as you know, the Hungarians do not), but I found their playing to be more instantly enjoyable. 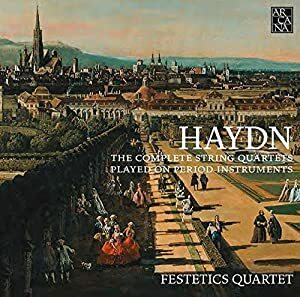 For what it's worth, I feel that all good Haydn recordings convey that "all is right with the world" quality you mentioned above and the Festetics's Haydn is no exception. This conversation calls to mind another composer and another historic recording. 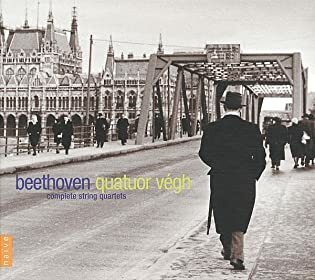 I have owned the Busch Beethoven QT recordings for years and although people rave about them, and despite trying numerous times to "get" them, I much, much prefer (each for different reasons) the recordings of Vegh (stereo), Quartetto Italiano and Julliard QT for the Beethoven quartets. hvbias and crispi like this. I have been meaning to check out the Hungarian set. 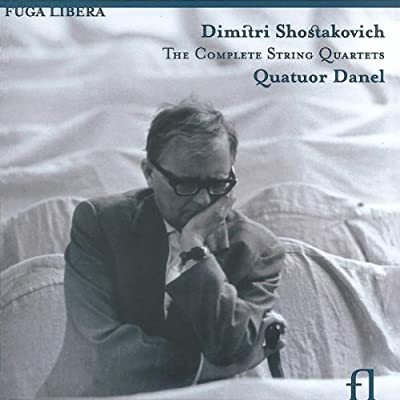 For 29 quartets it is a steal! At the end of the day did you feel it was still worthwhile, even though they are not your favorite readings? For Haydn I find I prefer the Mosaiques to the Festetics. I have not spent much time with any of those three sets you mentioned but they are on my ever-growing list. The Quatuor Mosaiques will be up there as well if they ever record the middle quartets. I can't speak for the versions above but I saw Storgards conduct the Boston SO on Saturday doing Sibelius 6 & 7. 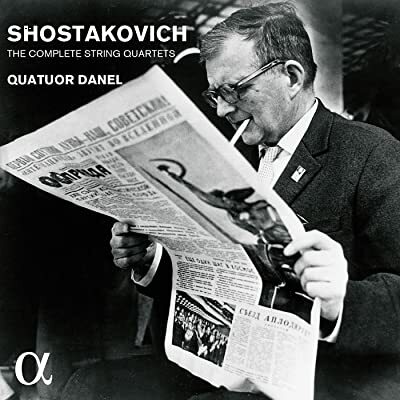 The 6th is one of my favorite works in all of classical music and for me the Vanska/Lahti version was the benchmark (not a big fan of his Minnesota version). I also like the Blomstedt SFSO and Sir Alexander Gibson Scottish versions. But Finnish Storgards almost Mahlerian illumination of the architecture was a revelation not to mention ideal phrasing and pace. I believe this was broadcast and will be replayed on 2/3 on the Boston classical station which can also be heard online. bruce2 and cdgenarian like this. This set is my “desert island” set of Shosty quartets. I have the box issued on CD by BMG Classics/Melodiya. Tough stuff, baby. I think the sound is fine, only one disc in. The playing is gorgeous. Not to be confused with the earlier incarnation of the group, the incomplete cycle issued by Chandos. 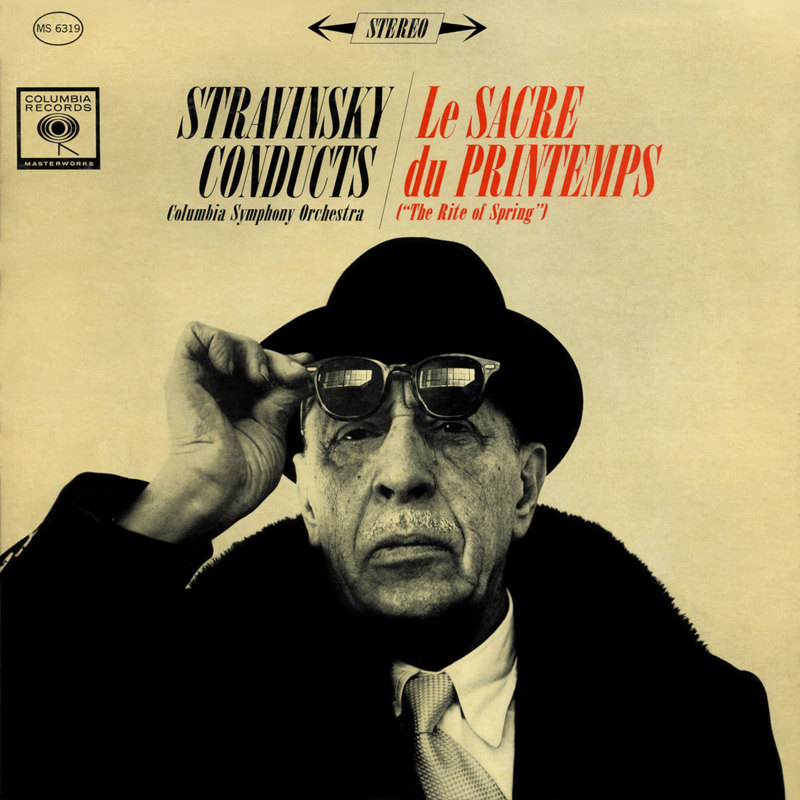 The cover art is a still life of cello with cow and Vader helmet. This is another set that stayed on my shelf unheard for.....six years after I purchased it. That is insane! These are excellent performances. 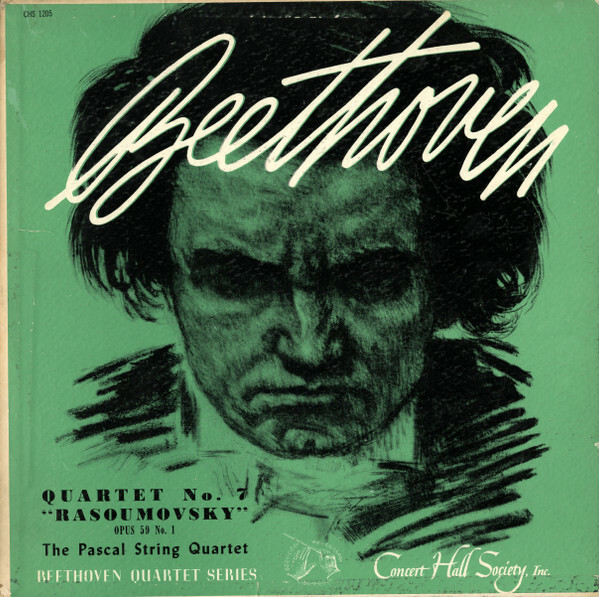 Also worth seeking out( on LP) are the Beethoven Quartet earlier performances. BMG/Melodiya box is the second quartet with violinists Andre Abramenkov and Mikhail Kopelman. It also has the Op. 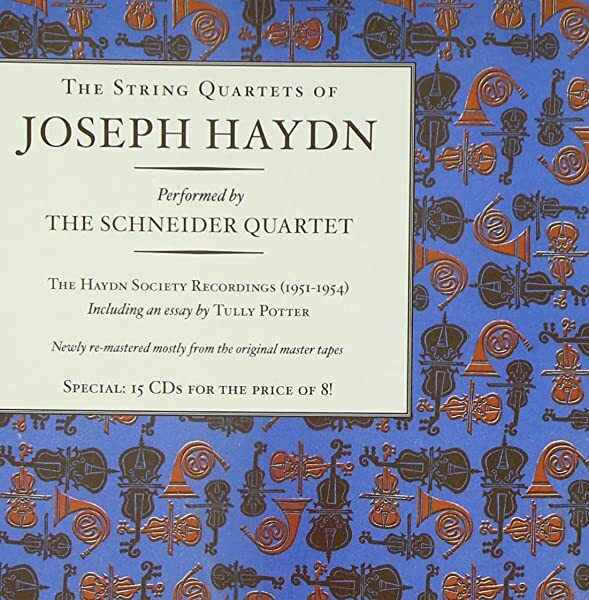 57 String Quintet with Richter. 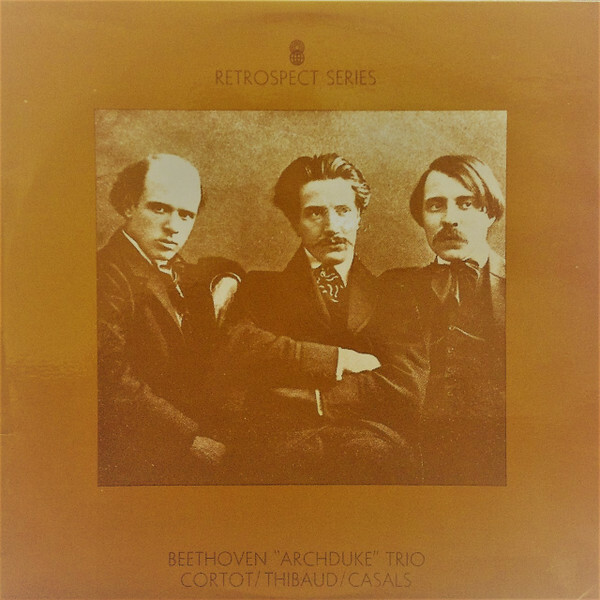 Do you guys have any "off the beaten path" (less popular) favorites of the Beethoven Ghost and Archduke trios? Don't know that it's exactly "less popular," but my favorite "Archduke" has long been the Heifetz/Feuermann/Rubinstein account from 1941. Just within the last couple of weeks, however, I did a transfer of another, recorded two years later, that comes close: Henry Holst/Anthony Pini/Solomon. It doesn't pack quite the "punch" at certain key moments, but it's still a lovely performance in every way. The benchmark is supposed to be Thibaud/Casals/Cortot from 1928, and that set is on my list to revisit soon, as it's been many years since I last played it. I haven't formed as strong an attachment to any single account of the "Ghost," but you probably won't go far wrong with the 1947 Busch-Serkin Trio account, originally on Columbia. I have been meaning to check out the Hungarian set. 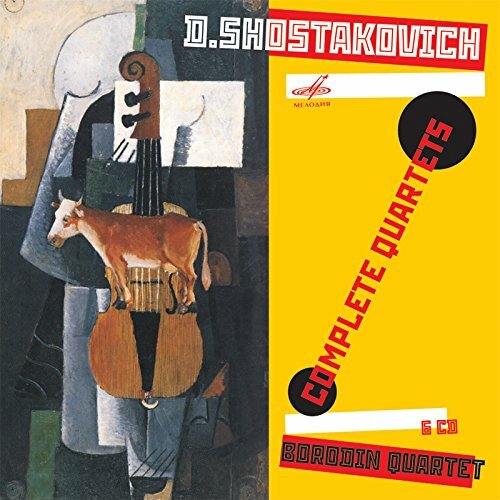 For 29 quartets it is a steal! At the end of the day did you feel it was still worthwhile, even though they are not your favorite readings? 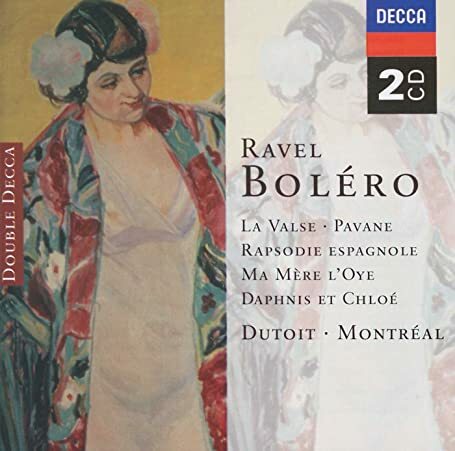 I guess, as a historical view, to get to hear this music played in a very different style, yes. Will I return to it often, like I do with Cortot or Moiseiwitsch's recordings? No way. For Haydn I find I prefer the Mosaiques to the Festetics. I have yet to compare the two, but Festetics has the huge advantage of being complete. I've always been a sucker for complete sets, something that has made being a fan of Sviatoslav Richter a challenge, to say the least. I have not heard that set, no. With the Festetics, Mosaiques and Pro Arte sets, I feel I am well covered. I was going to cull it about a year ago, but after sampling a few discs, it quickly went back on the shelf. Man, the competition is tough in these works, so many great recordings to choose from. I also have the Alban Berg EMI set on my phone. 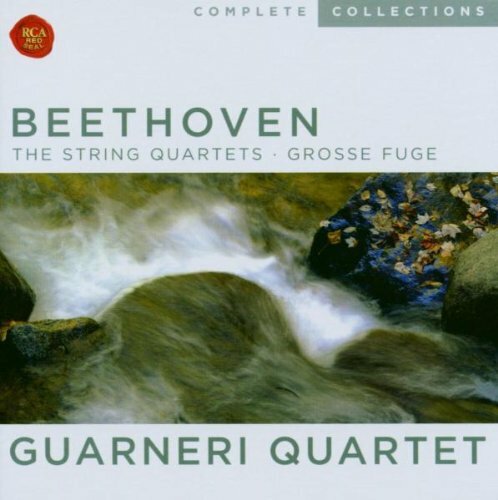 Can't get enough of Beethoven. Mr_Vinyl, hvbias, JuniorMaineGuide and 2 others like this. Now enjoying CD 01 from the above set. vanhooserd, California Couple, rockerreds and 4 others like this. Agreed on the Endellion -- very high quality. I compared it to the Belcea and Artemis cycles a while back and decided on this one. 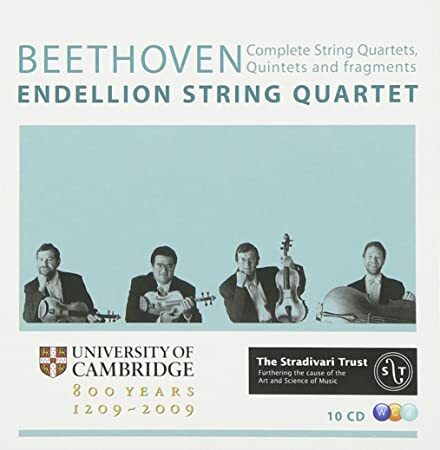 Looking at Casals in that photo, I'm reminded of an old joke, albeit about quartets rather than trios. 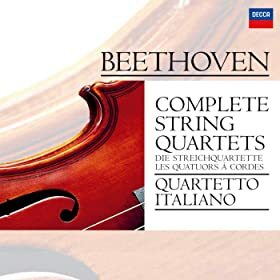 The definition of a string quartet: a good violinist, a bad violinist, a former violinist, and a guy who hates violinists. McLover and vanhooserd like this. As long as we're on a trip down nostalgia road, sometimes that turns out to be something of a dead end, and last night I had one of those experiences. When I was a kid, one of my favorites in my parents' modest cabinet of records was Mozart's 29th sym. played by George Singer conducting "The Austrian Symphony Orchestra" (probably in fact the Vienna Tonkunstler Or.) on a Remington budget LP from the early '50s. Remington was the granddaddy of all budget classical LP lines, established to sell for less than half the cost of those newfangled LPs from the major labels, and the way it pulled that stunt off was by milking the dire postwar economic circumstances in Europe to the max and paring production costs here in the States to the bone. The performers on Remington were an interesting mix of elder statesmen in the twilight of their careers, like Albert Spalding and Ernst von Dohnanyi; up and comers like a young Jorg Demus; significant figures little recorded elsewhere, like violinist Michelle Auclair; and never-weres like the Tonkunstlers or pianist Felicitas Kerrer. (By no means all of the last group were bad; conductor Kurt Woss, for example, may never have broken into the larger public consciousness, but he was capable of some very convincing music-making.) Pressings were not in vinyl but in some sort of low-end, bumpy, skip-prone plastic called "Websterlite," noisy stuff to begin with, but the label set its treble boost so high that by the time one compensated the surfaces were at least tolerable--or, I should say, *are* tolerable, if you are tolerant, have a suitably flexible preamp, and are lucky enough to get records that haven't been hopelessly degraded by ca. 70 years of kicking around and playback on heavy-tracking dawn-of-the-LP-era turntables. My parents had a fair number of the things, because when they set up housekeeping after the war they had next to no money, and Dad could get a night's musical entertainment on the family hi-fi by picking up a Remington or two at the local department store for a buck or less. By the time I came along and started playing records, those Remingtons were more than a decade old, and most showed distinct signs of the depredations said hi-fi had doled out to them in frequent play. McLover, Jayseph, crispi and 2 others like this. Who's the conductor on that? Various conductors. 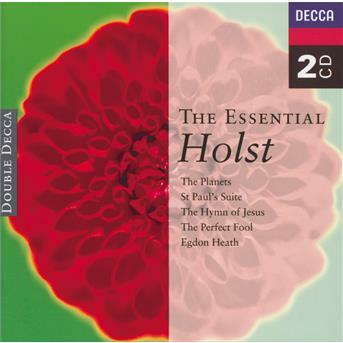 Solti , Boult and a couple of others.